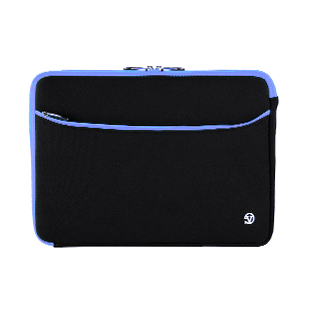 safely carry your laptop with this universal neoprene sleeve case designed for notebooks computers. 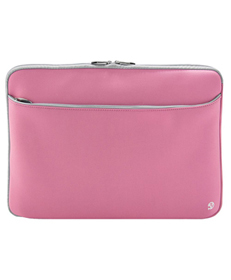 this is for laptop size 17"
protects your laptop from bumps, shock and scratches. 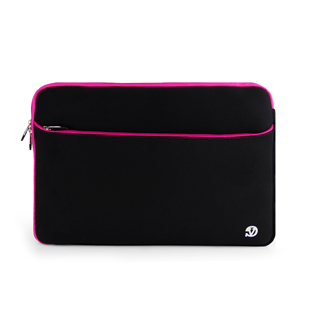 it incorporates a lightweight design for easy mobility and a heavy duty zipper closure. water resistant. 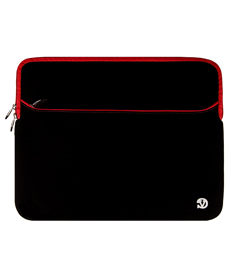 lets you tote your laptop anywhere, conveniently and safely, in any briefcase or backpack! internal dimension: 16.25" x 11.5"
external dimension: 18 x 13.